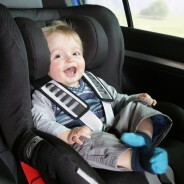 See what we have to say about the latest news on child safety, CPR and your family health. 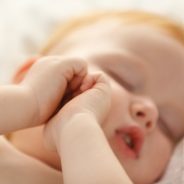 Posted by Geraldine Hickey RN on March 19, 2019 in child cpr, First aid for children, Infant and child safety | Comments Off on Febrile seizures. Posted by Geraldine Hickey RN on January 11, 2019 in Infant and child safety, Infant CPR | Comments Off on Infant CPR done in real time. Posted by Geraldine Hickey RN on October 19, 2018 in First aid for children, Infant and child safety, Infant CPR | Comments Off on Opening the Airway is a very important step for CPR. Posted by Geraldine Hickey RN on September 14, 2018 in General News | Comments Off on First Aid Kits. 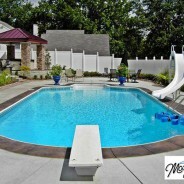 Posted by Geraldine Hickey RN on September 7, 2018 in Child safety, Family safety, General News | Comments Off on Back to school safety. 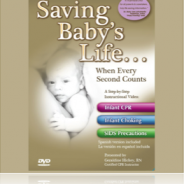 Free DVD Saving Baby’s Life…When Every Second Counts. Posted by Geraldine Hickey RN on March 27, 2018 in Family safety, Infant choking, Infant CPR, SIDS, Video | Comments Off on Free DVD Saving Baby’s Life…When Every Second Counts.